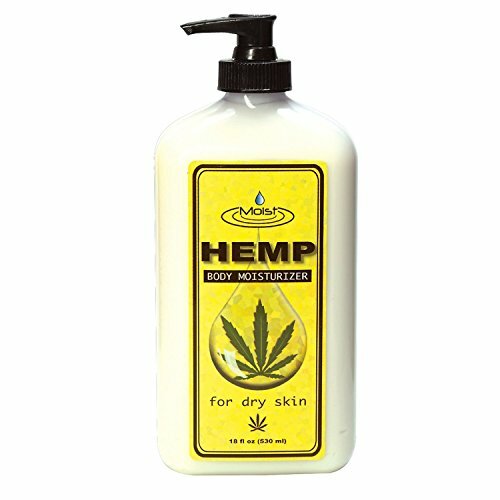 THIS ORGANIC HEMP LOTION is decadent, like caviar and silk for your skin. 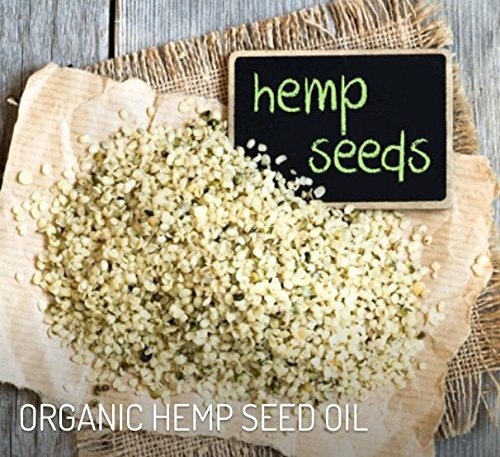 Our hemp lotions contain pure organic hemp seed oil and hand harvested wild-crafted shea butter. This cold-pressed nut butter is an anti-aging treatment for your whole body. FEEL THE DIFFERENCE AT FIRST USE – As the summer sun and winter dryness take their toll on your skin, this is your solution. Daily use will provide noticeable softness, dewiness and healing. 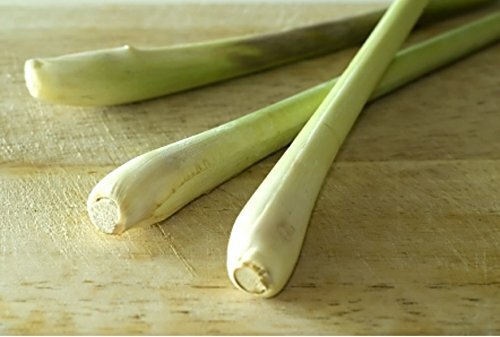 100% NATURAL FRAGRANCE – Lemongrass Essential Oil is free of DPG and phthalates. 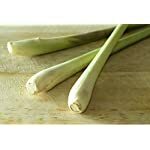 Lemongrass essential oil has a soft citrus-like scent that is used often in aromatherapy as an antidepressant. 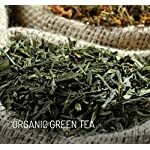 It has a clean and calming aroma that helps relieve stress, anxiety and irritability. A study in 2005, lemongrass oil was found to be one of the top six essential oils with anti-inflammatory properties. It works effectively as a tissue regenerator, as well as an anti bacterial and anti fungal oil. The skin is the largest organ of the human body, covering approximately 22 square feet. 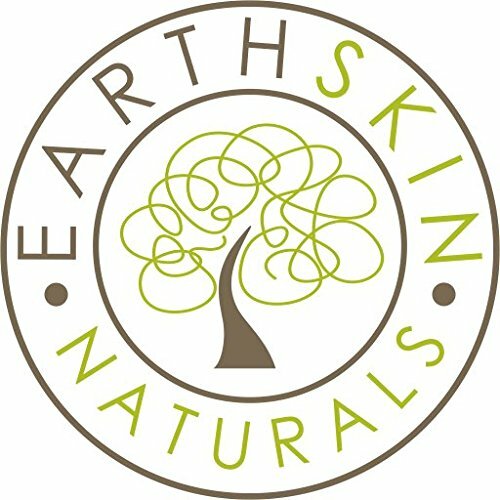 The ingredients we put on our skin are just as important as the ones we don’t, since most ingredients that we smooth on our bodies can be absorbed. 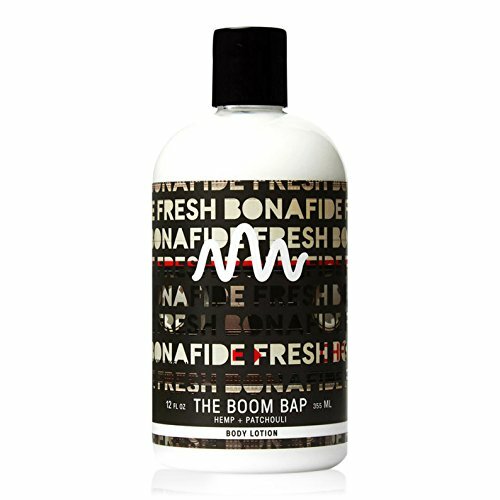 Some lotions have artificial dyes added to their formula’s to make the product more visually appealing to consumers. For example, red and orange dyes are used for pomegranate and/or orange scents, making the lotions orange or pink to match the fragrance. – We never use dyes. 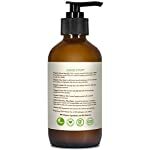 – Pure Lemongrass Essential Oil is 100% Natural, & free of DPG and phthalates. 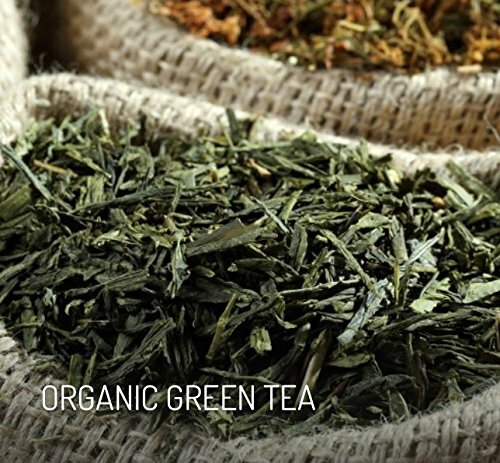 – 75% Certified Organic, 96% Natural and Wild-Crafted Ingredients. 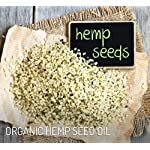 – Non-GMO, vegan, and gluten-free ingredients. 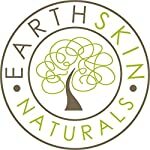 – Our formulas are sustainably crafted, so our lotions are good for you and the planet. 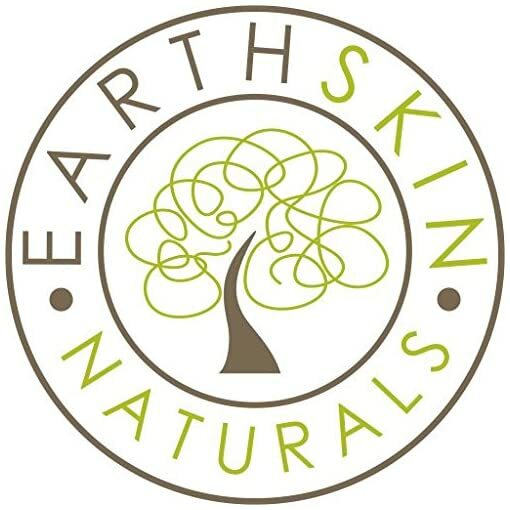 – Penetrates the inner layers of the skin and promotes vigorous cell growth for smoother, softer and glowing skin. Antioxidants, Minerals, Omega 3,6, 9, Vitamins A, B-Complex, ?-carotene, C, E, F, and Zinc. 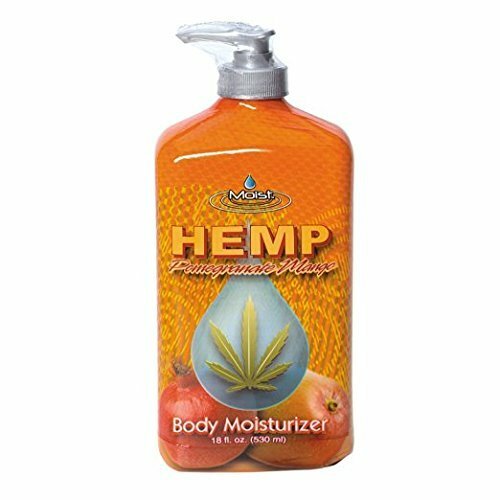 Our Guarantee To You: If in 60 days you are not completely satisfied with our organic hemp lotion, just let us know and we will refund your entire purchase price, no questions asked. 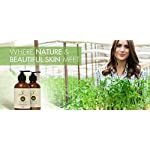 Order today and start having more healthy skin that feels and smells great! 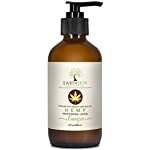 MEETS WHOLE FOODS PREMIUM PRODUCTS STANDARDS – All EarthSkin Naturals hemp body lotions ingredients are 75% Certified Organic & 96% Natural, free of parabens, dyes, pigments, propylene glycol, mineral oil, harsh preservatives and EDTA. MONEY BACK GUARANTEE – If you are not completely satisfied within 60 days of purchase, you will receive a full refund. No questions asked.